Valentine's Day has reared its pretty pink head yet again, and while many of you romantics are setting up lovey-dovey plans with your paramours (or your best friends) and combing the internet for Valentine's Day hairstyles, there is one thing that we must not forget: the importance of soft, plump lips. Think about it—your entire beauty look could be perfect, but on this holiday especially, if you're rocking dry, cracked lips, an enchanting night can go awry very quickly. Not to mention the full, plump lip trend is going nowhere (thanks, Kylie). But we can't all have a plastic surgeon on speed dial. So what's a girl to do for the perfect pout? This year, we've taken it upon ourselves to put together a list of some of our favorite lip products (both cult-classic and under-the-radar) to make sure your romantic evening goes as "smoothly" as possible. Keep scrolling to find a list of our favorite products for softer, more kissable lips. Exfoliating your lips is a must year-round, but if you're going to choose a night to do it, let it be Valentine's Day. 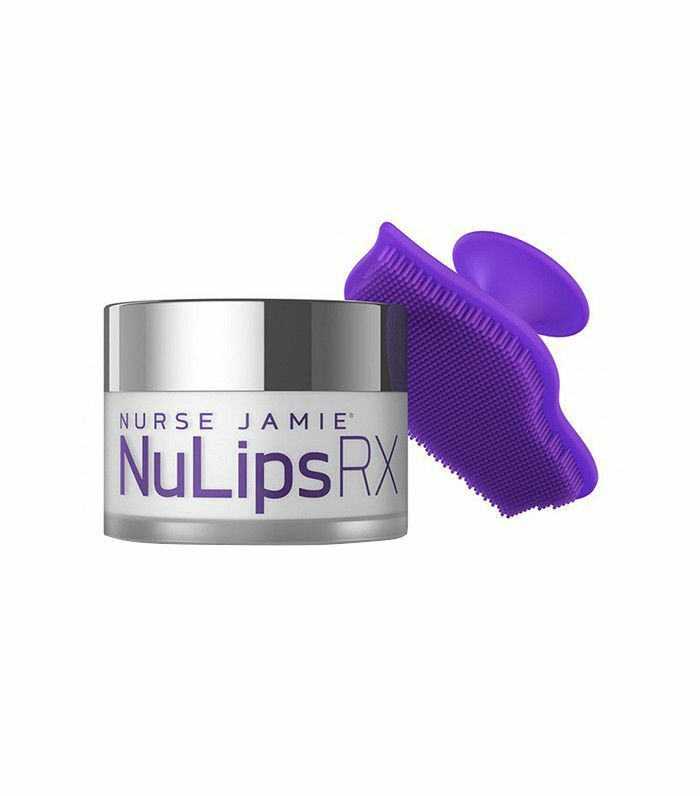 Nurse Jamie's lip balm and exfoliating lip brush work in tandem to soften and plump your lips for the perfect pout. 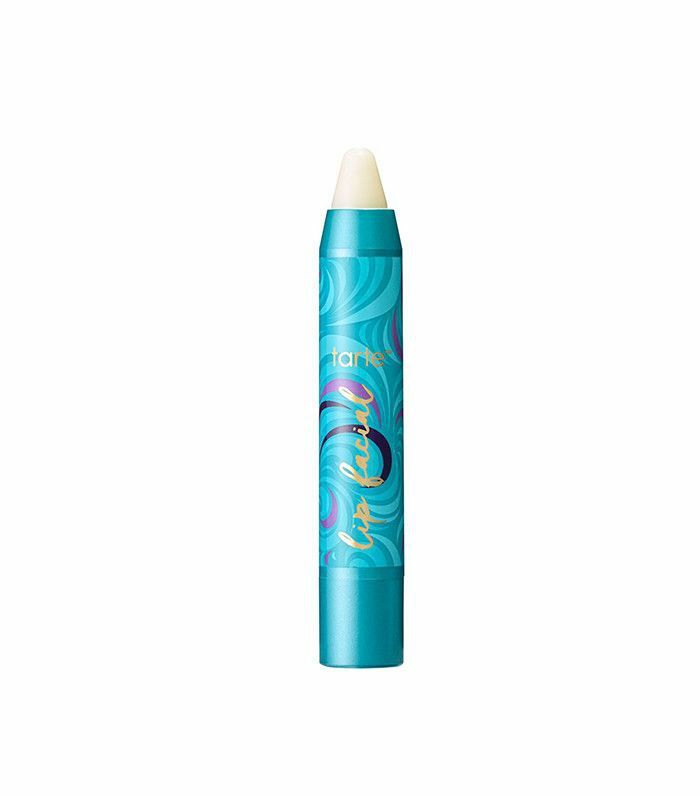 The lip brush gently exfoliates any dead skin, leaving your lips baby soft, while the balm seals in moisture. According to Byrdie Editorial Director Faith Xue, "Your dry, cracked winter lips don’t stand a chance against these selfie-worthy lip masks." The TonyMoly Lip Patches are packed with vitamin C and strawberry to leave your lips extremely soft, hydrated, and smelling kissable. Simply leave on for 20 to 30 minutes and experience softer, plumper, more kissable lips. 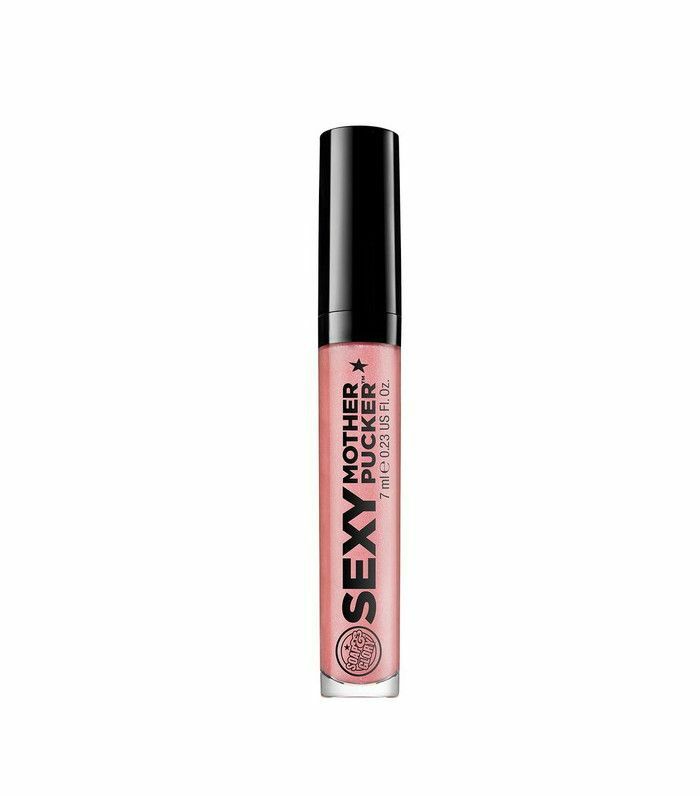 Soap & Glory's glosses are another one of our staple plumping products. 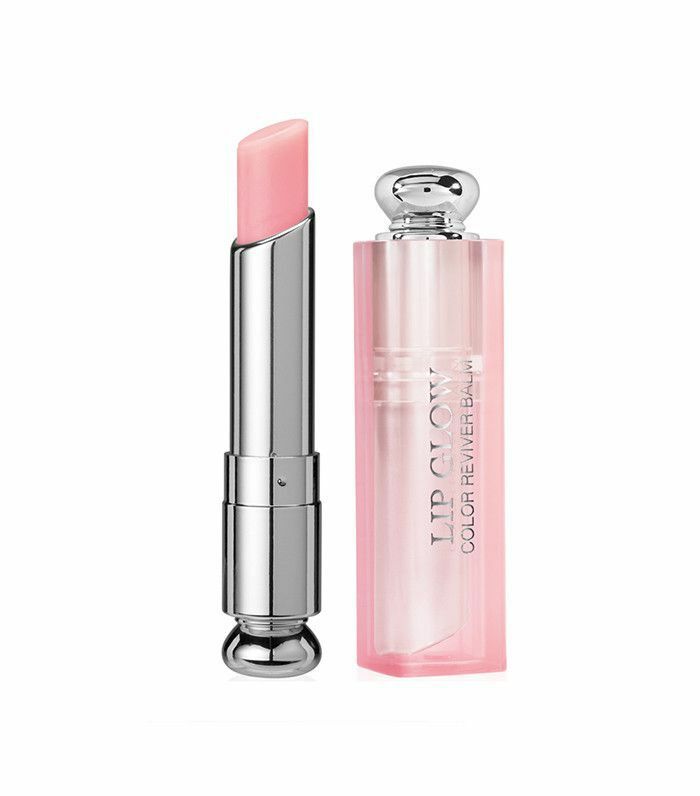 Filled with lip-enhancing spheres and plant oils, they make your lips feel instantly fuller. Either apply alone or on top of your favorite lip color for an extra shiny pout. This lip duo consists of a natural, coffee-based scrub (that literally smells like your morning java) and a smoothing petroleum-free lip balm. 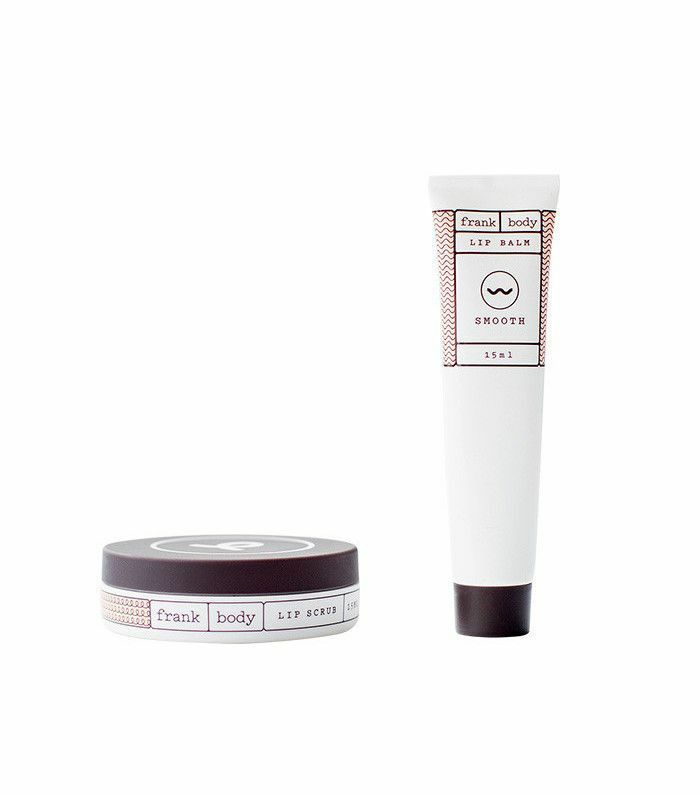 First, scrub your lips with the exfoliator until they feel smooth and flake-free; then, follow up with the balm. Our managing editor, Lindsey Metrus, says, "Go ahead—we dare you not to try and subsequently lick this sweet-smelling duo right off your lips." For a gentle exfoliating treatment, this Tarte pick gets the job done (and is so convenient to carry around)! According to makeup artist Azra Red, the product is also "soothing and has peppermint oil that's super refreshing." 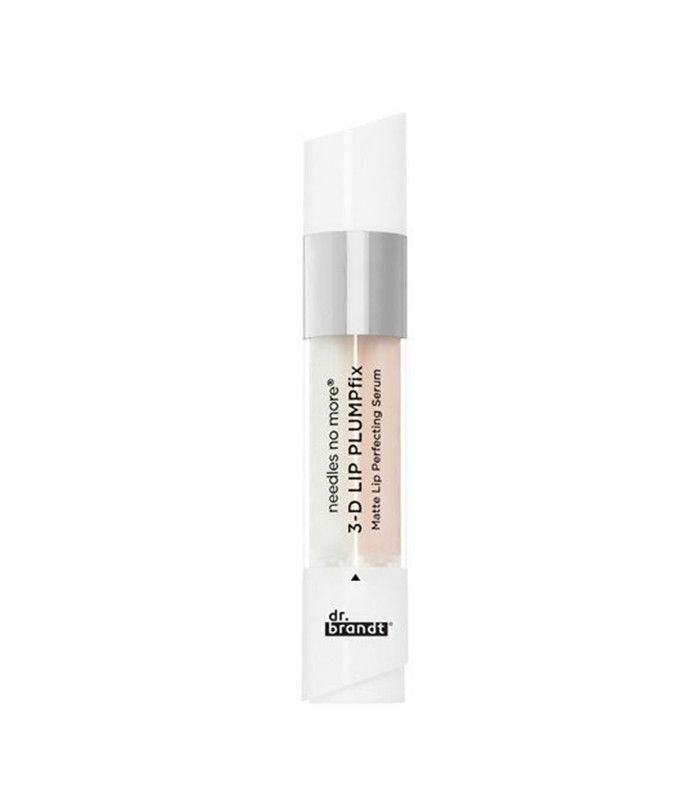 This miraculous serum has an immediate-acting technology to improve lip color, texture, volume, and softness. Apply a small amount directly onto lips with your fingertips, and you'll feel it working within 30 seconds. News editor Victoria Hoff says, "While getting the actual results of injections remains a fantasy, this topical solution is as close as it gets." Dior's iconic sugar scrub exfoliates as it nourishes, thanks to sugar crystals that melt away on your lips. Once the sugar melts, it leaves a gorgeous, glossy finish that makes your lips look naturally more plump. Dr. Brandt's new lip kit comes with two serums: one for a.m. and one for p.m. For plumper lips, switch to the a.m. portion for a blend of hyaluronic filling spheres, peptides, and fat enhancers. Allow the serum to absorb before applying your favorite lipstick on top. 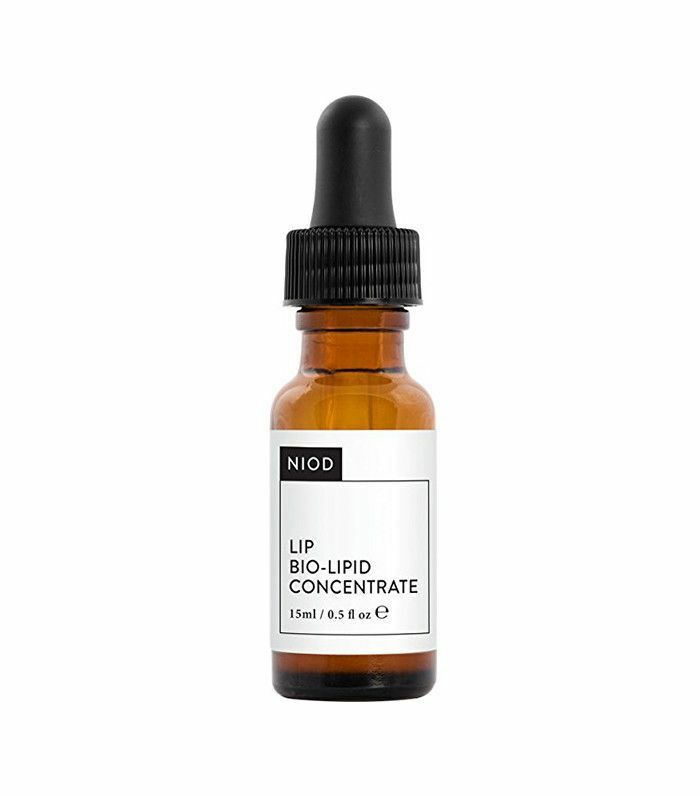 This cult-favorite treatment looks intimidating, but it is beloved for its extreme plumping properties; plus, it helps with loss of volume in the cheekbones and lips. 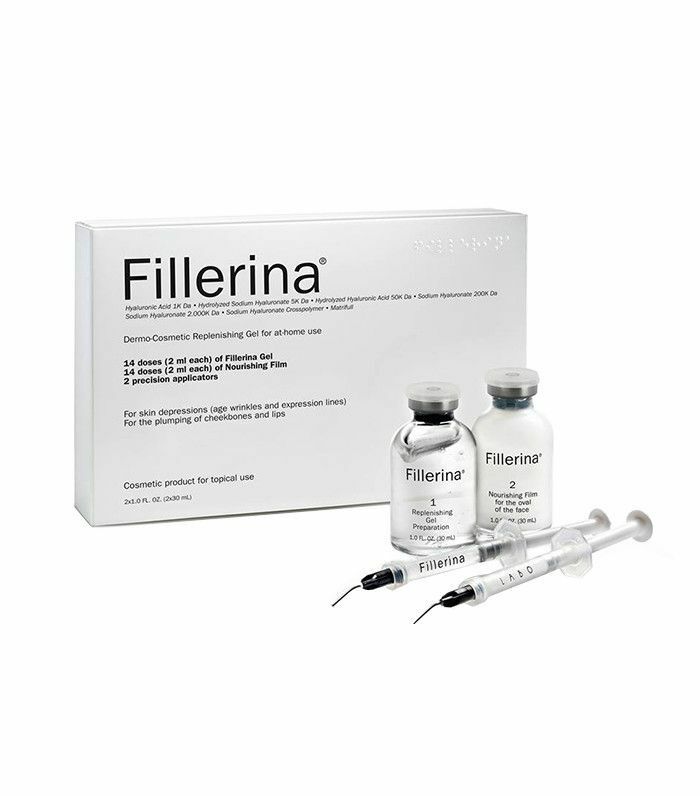 The at-home filler contains a blend of six hylauronic acids that naturally plump the skin by penetrating its deepest layers, all the while giving an added boost of hydration. What are some of your favorite products for fuller, softer lips? Let us know in the comments.